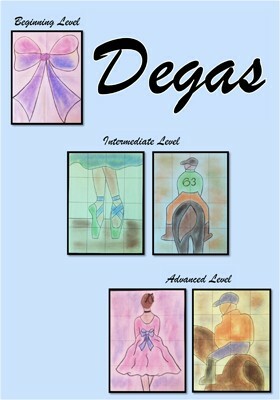 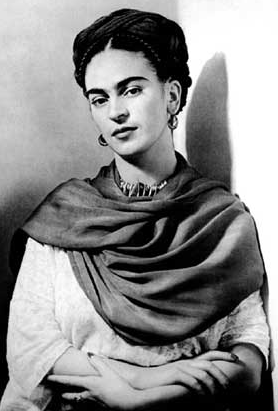 Kahlo enjoyed a short but successful career as the wife of famous muralist Diego Rivera. 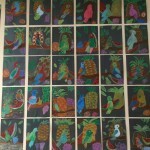 Her poor health and suffering is evident in her soulful self-portraits. 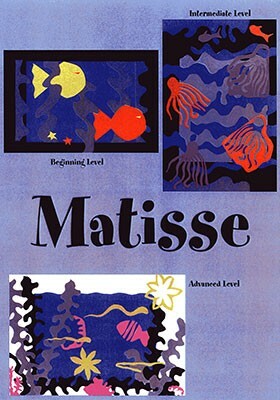 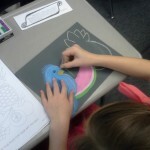 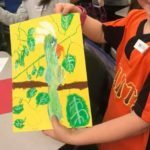 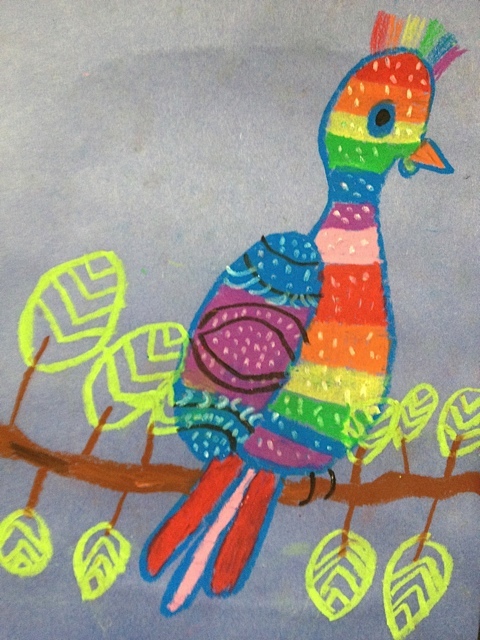 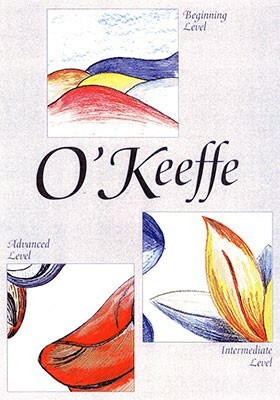 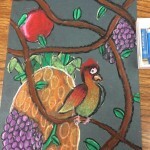 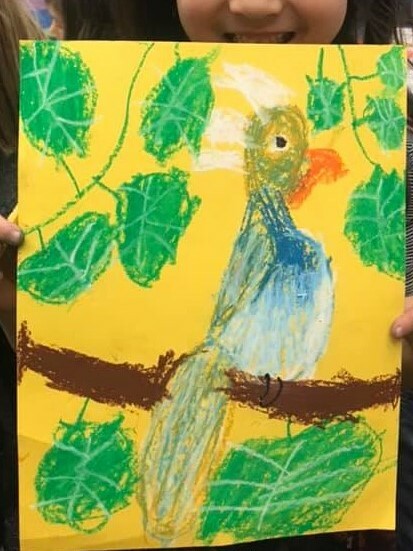 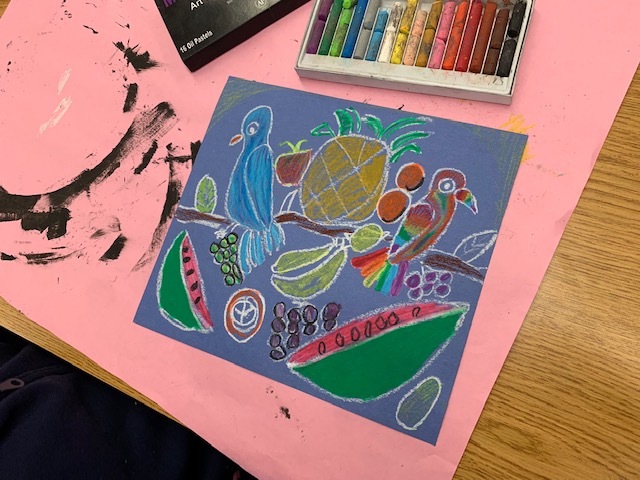 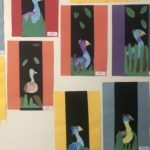 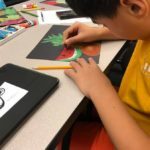 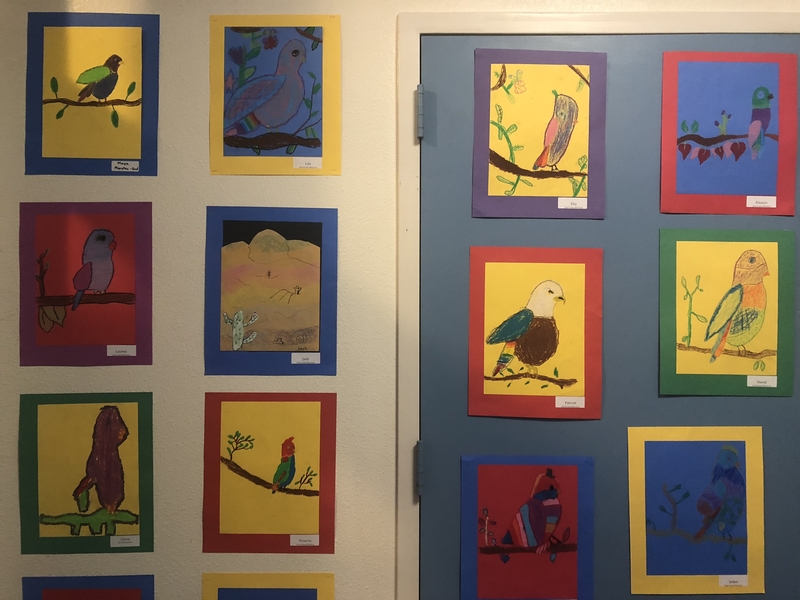 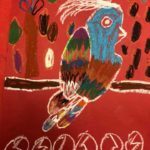 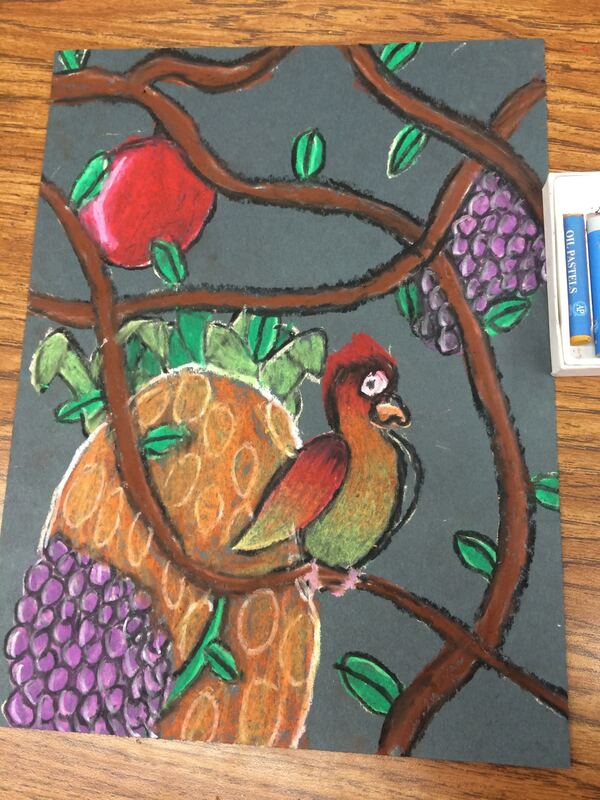 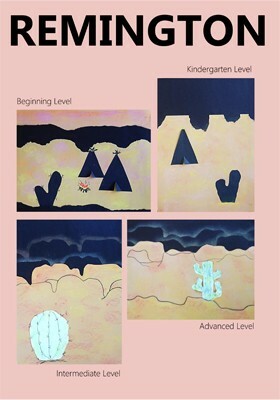 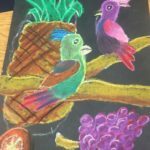 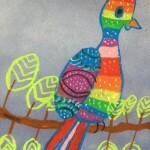 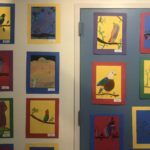 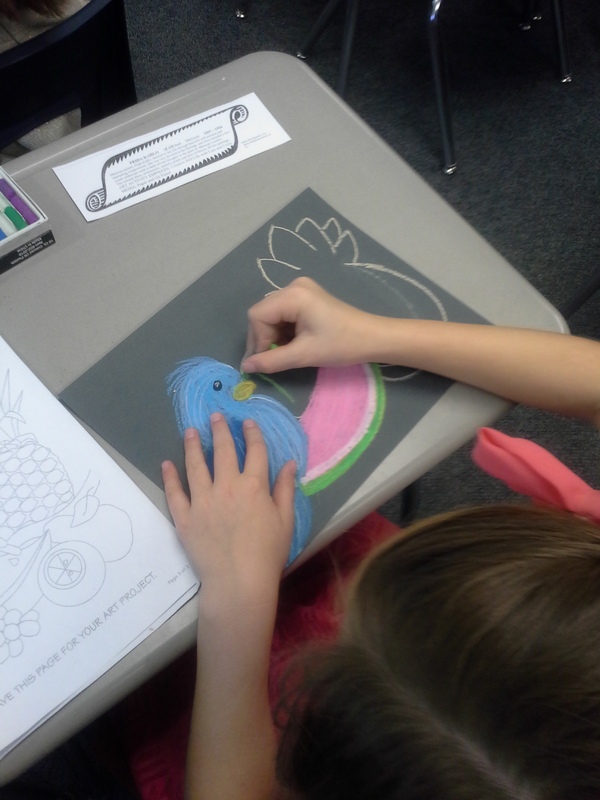 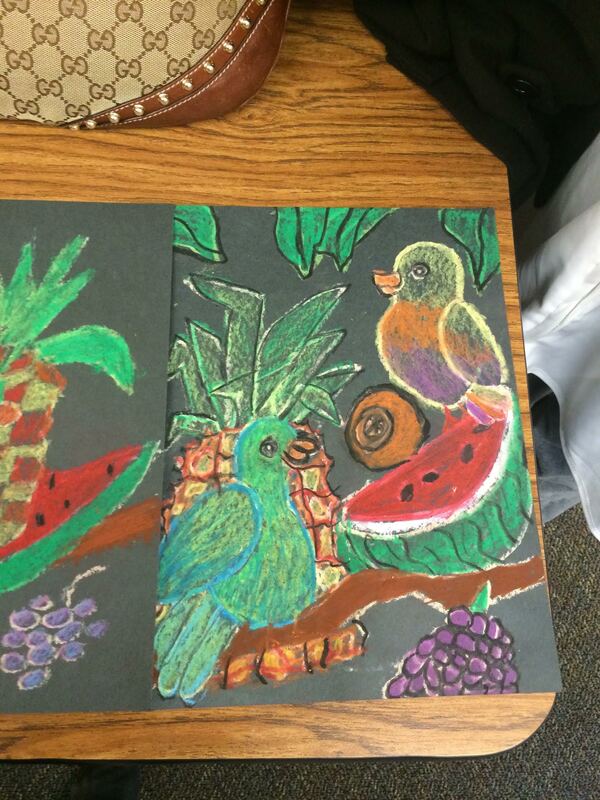 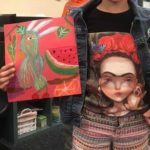 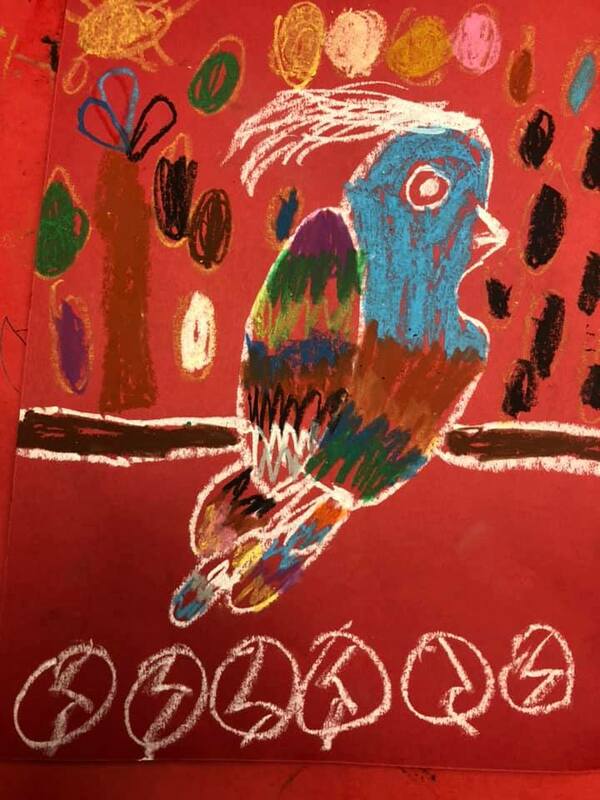 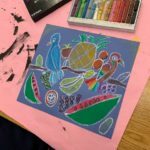 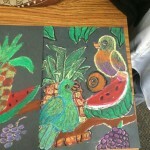 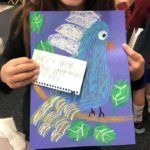 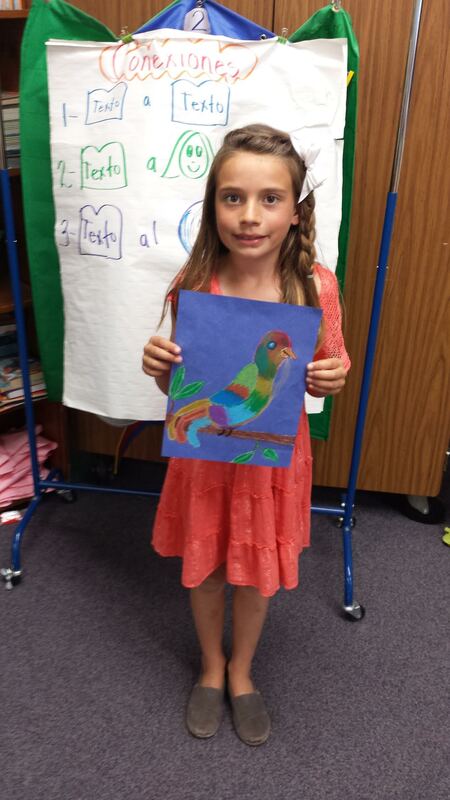 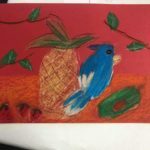 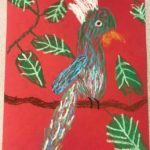 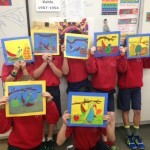 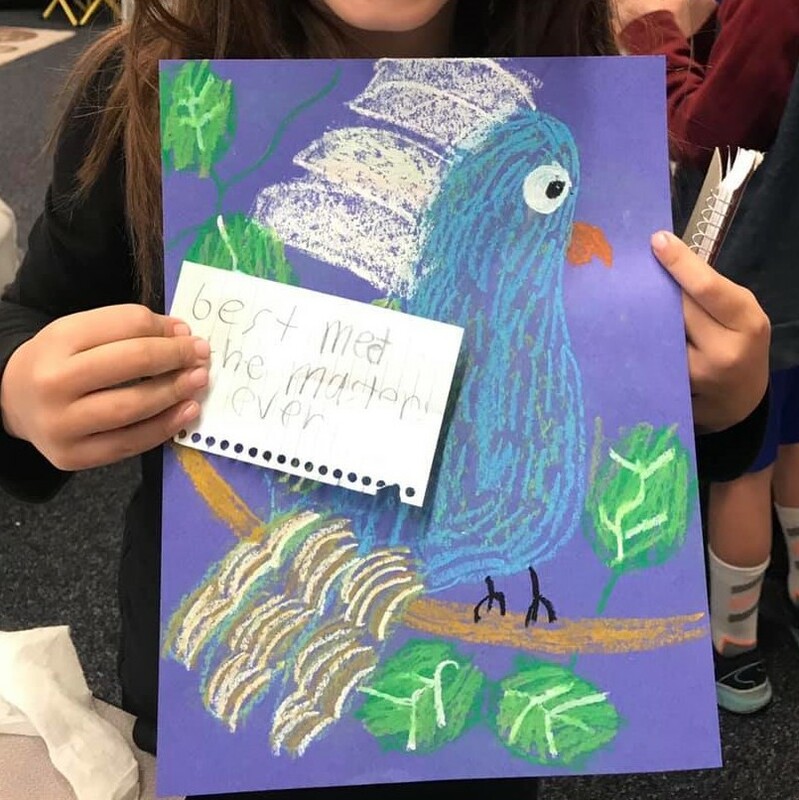 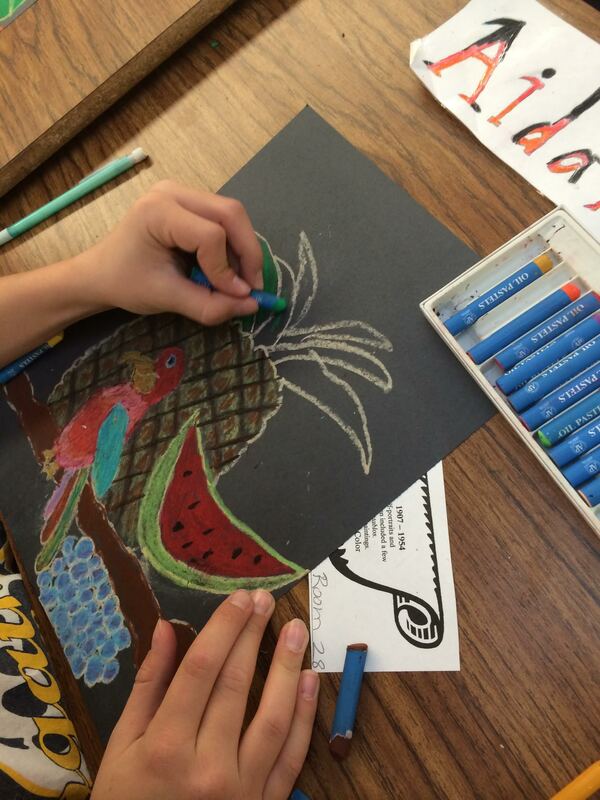 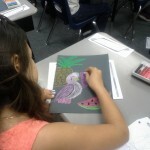 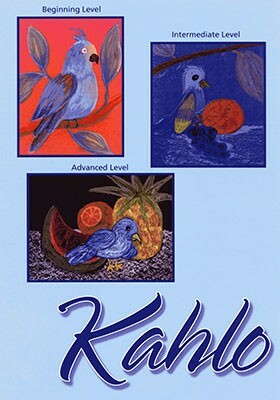 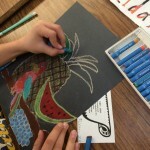 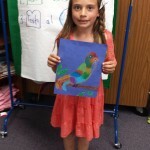 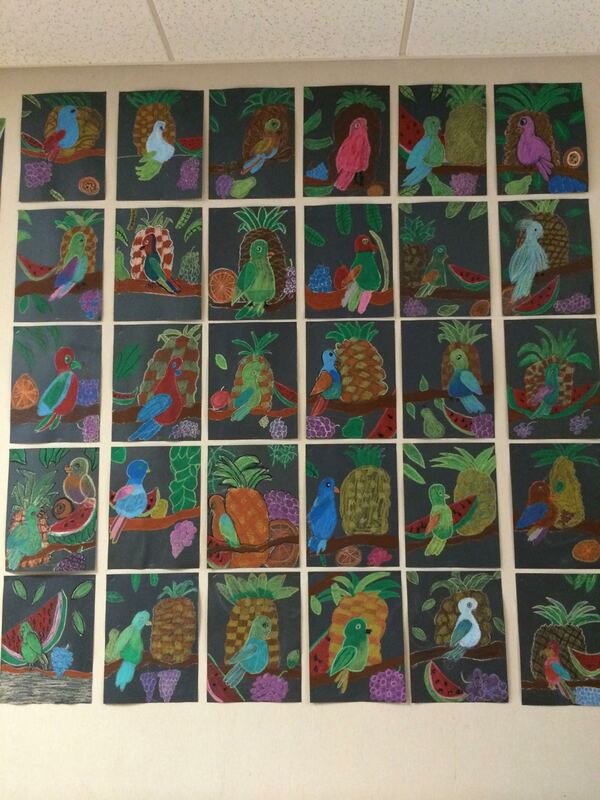 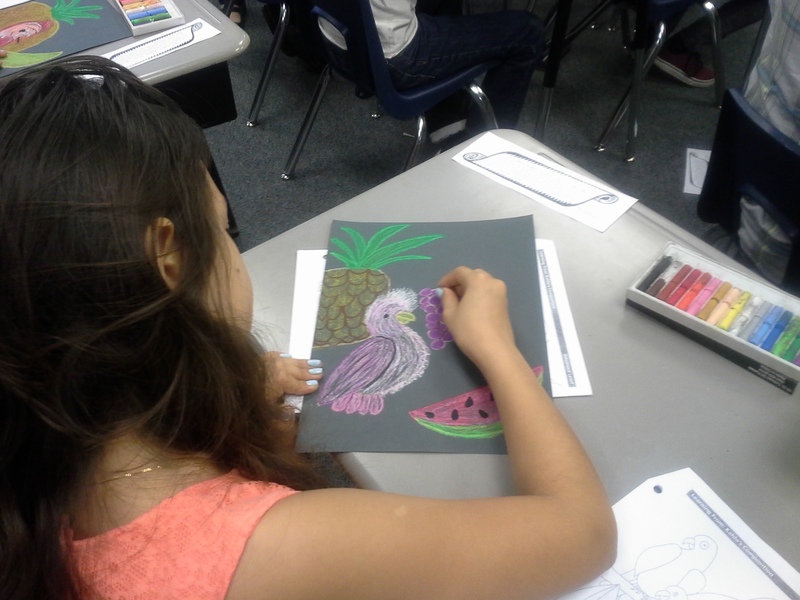 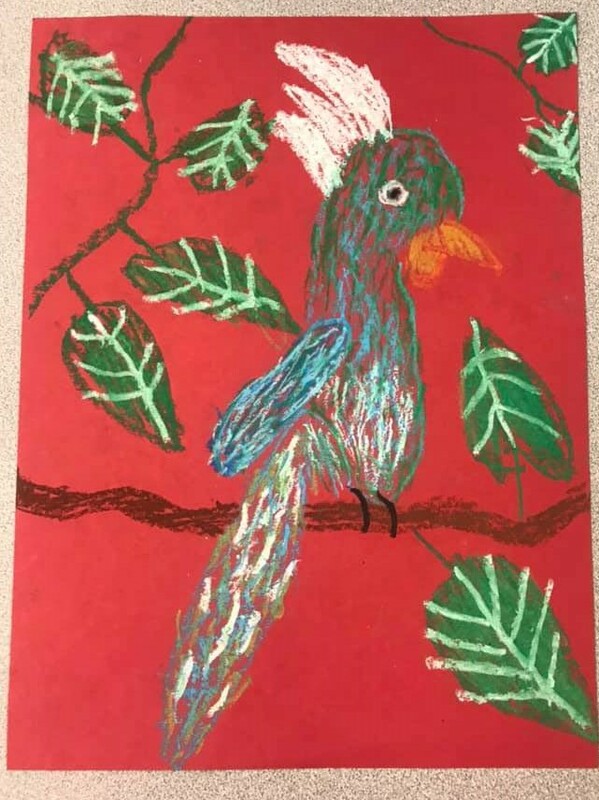 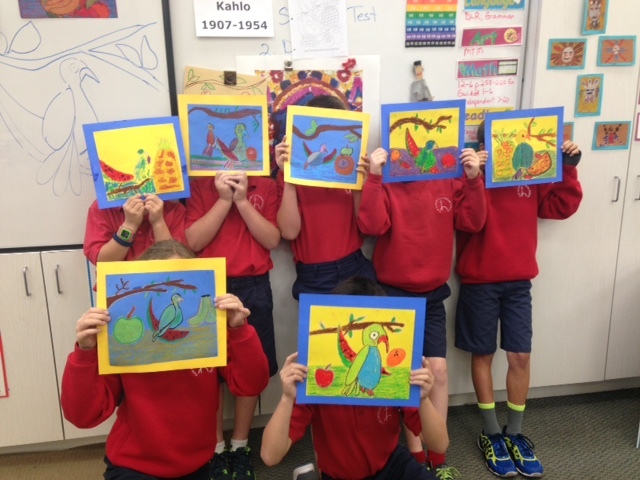 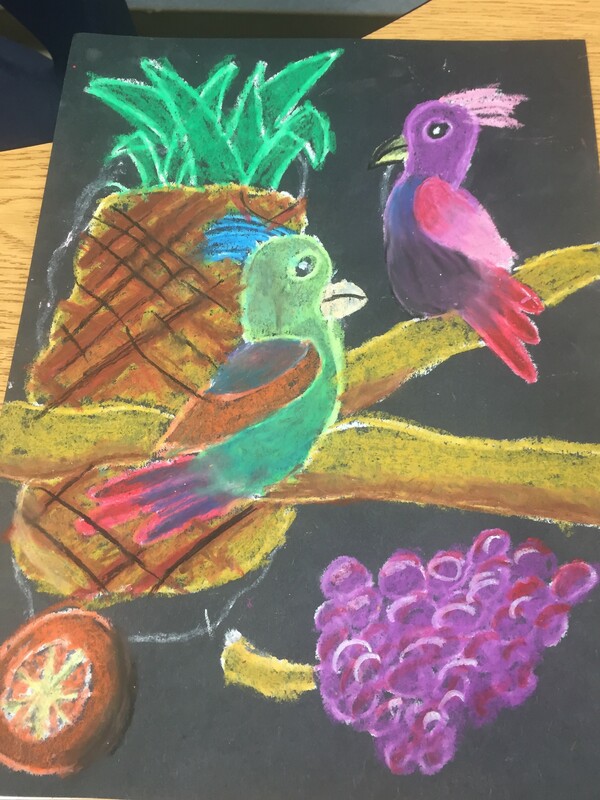 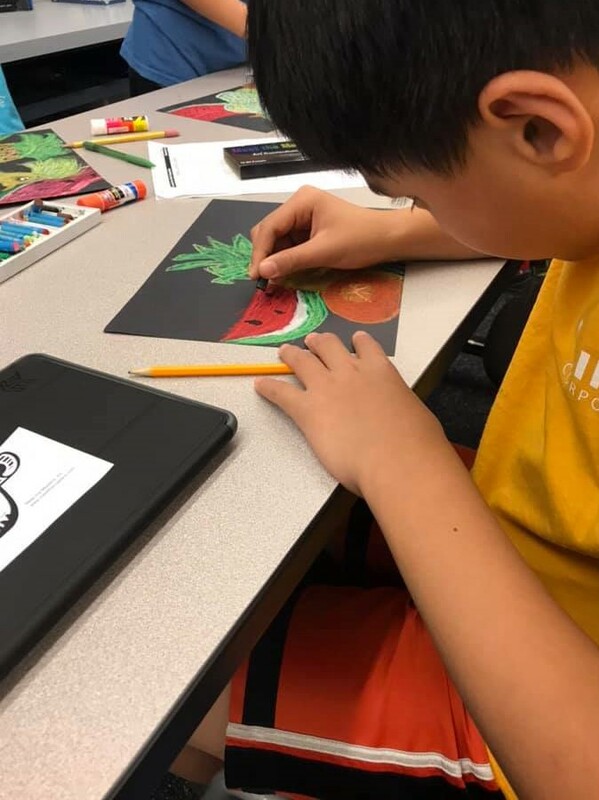 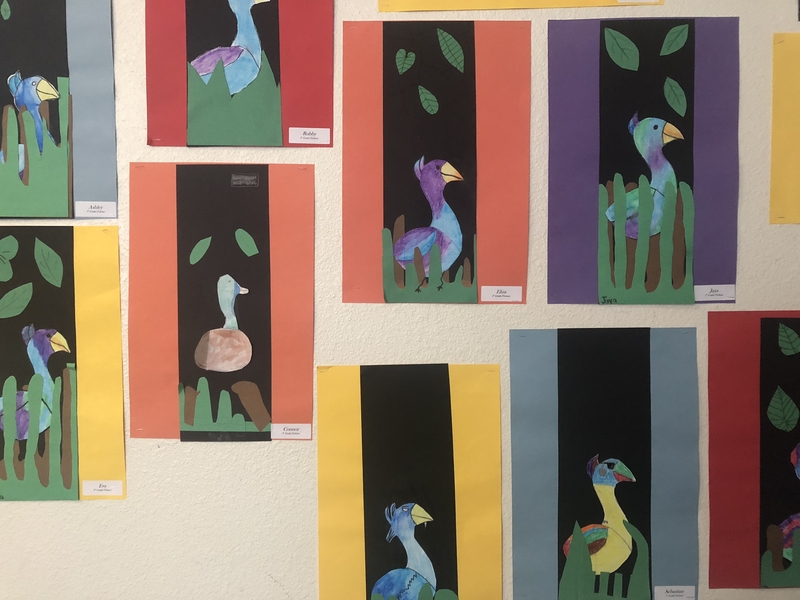 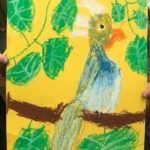 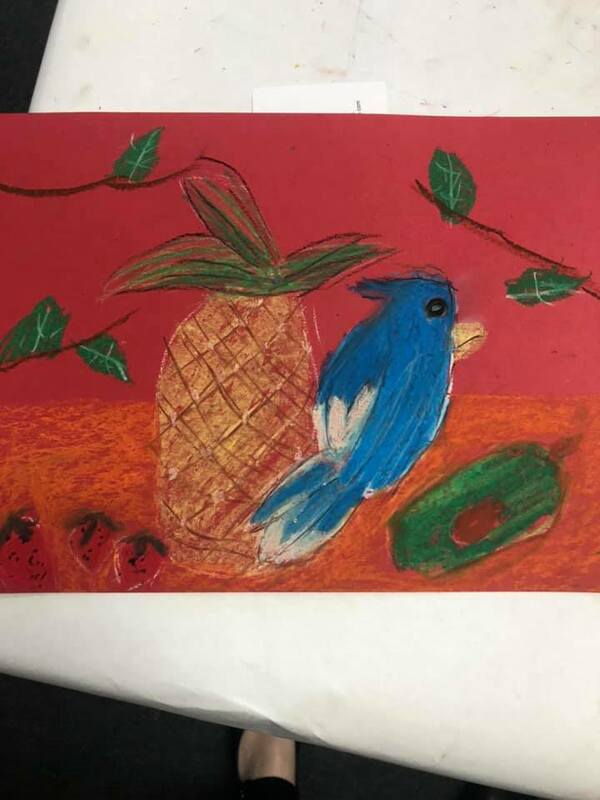 The children will emulate this master by creating oil pastel art, featuring colorful parrots and fruit, imitate her national pride and vibrant colors.